We all have that favorite photo…the one where our mothers are holding us and you can tell by the picture how much love was captured in that moment. This year to celebrate Mother’s Day, I would love for you to join me as we capture your moments with your child. 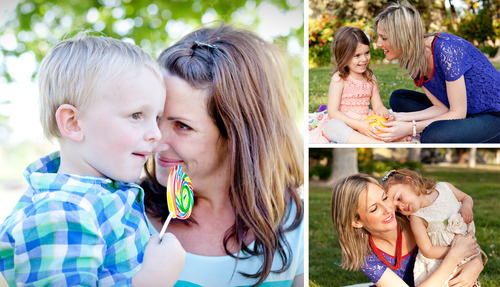 And in true Photos by Kim E style, there will be some special goodies and treats to make the most of your mini-session. Space is limited so if you would love to join us on this special day, please email me to secure a twenty minute time slot at: kim@photosbykime.com. Your twenty minute photo mini session is optimized for mom and two people but if you would like to include your mom or additional children, it is an additional $25 per person. Larger print photos or high resolution photos can be purchased in your private online gallery. A $75 non-refundable deposit is needed to hold your time slot and the remaining $75 due the day of the session (total price is $150 with downloadable link of 10-15 edited images that are printable up to 5×7). Once you’re confirmed with a time slot, I will provide you with a brief questionnaire and a contract that will need to be signed and mailed along with the deposit. Likely location is listed below but due to weather, location might change and I will provide alternate location prior to the session. * all sessions start at the times listed below and won’t exceed twenty minutes so please do not be late.